It’s not much a secret, but I always wanted to be Superman when I grew up. Some would argue that I still have some time up my sleeve when it comes to growing up, but I’m pretty sure I’m not going to be bench pressing cars in the near future. So if I can’t be Superman, why not Clark Kent – intrepid reporter for the Daily Planet? In August, I’ve been given an opportunity to wear a press pass and report on a big Christian conference that’s about to hit Sydney – Oxygen 2014. 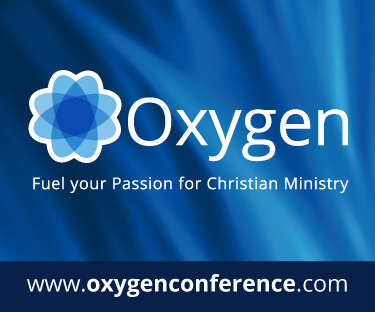 Speakers at Oxygen 2014 include Don Carson, Francis Chan, Bryan Chapell and more! If you’re keen to check out the conference with me, head to the Oxygen 2014 website. What kind of things would you like me to report on from the conference? Let me know in the comments.